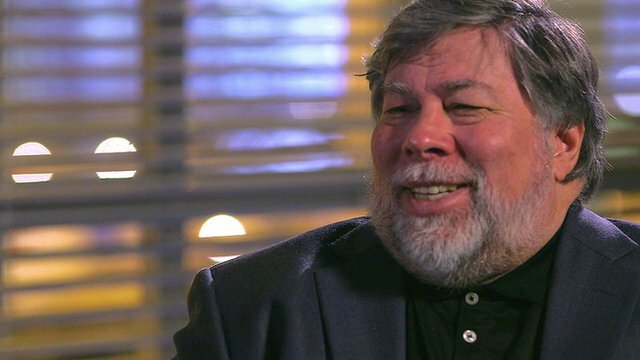 Although he doesn’t recognize himself in the trailer of the forthcoming Steve Jobs biopic, Steve Wozniak doesn’t mind. Actually, the movie isn’t a documentary: it’s the creative work of the producer, the writer, the actors, the director, and others taking part in the creation process, he says (via Bloomberg). 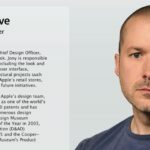 His comments come to add some spice to the recently aired trailer, which doesn’t necessarily present Steve Jobs’ “better side”: he is pictured as someone who takes credit for his employees’ work, disavows his daughter, and more. The trailer shows dialogue between Wozniak and Jobs (played by Seth Rogen and Michael Fassbender) that never happened in reality, he says. And by the way, he wouldn’t talk like that, he emphasized. Meanwhile, it’s important to note that Wozniak did consult with Aaron Sorkin, who scripted the movie based on Walter Isaacson’s biography. Apple, by the way, has distanced itself from that book lately, claiming that the new biography shows a more accurate image of the co-founder. But there is one word that explains why everything is so different on the screen compared to reality: Hollywood. So when you watch a movie like this, you don’t necessarily go for accuracy. That’s only a secondary element of such a movie.